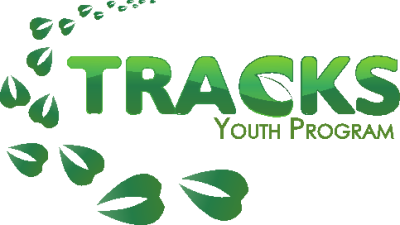 TRACKS Youth Program is calling for Indigenous youth to create and submit their artistic interpretations of the Seven Grandfather Teachings. How do you understand each of the Seven Grandfather Teachings? What do the teachings mean to you? How do your lived experiences help you to interpret the teachings? What images do the teachings conjure for you? Up to three winning submissions will be chosen to be featured in an ongoing photo series on TRACKS’s social media and website. Other uses may be permitted by credit will always be given to the artist. 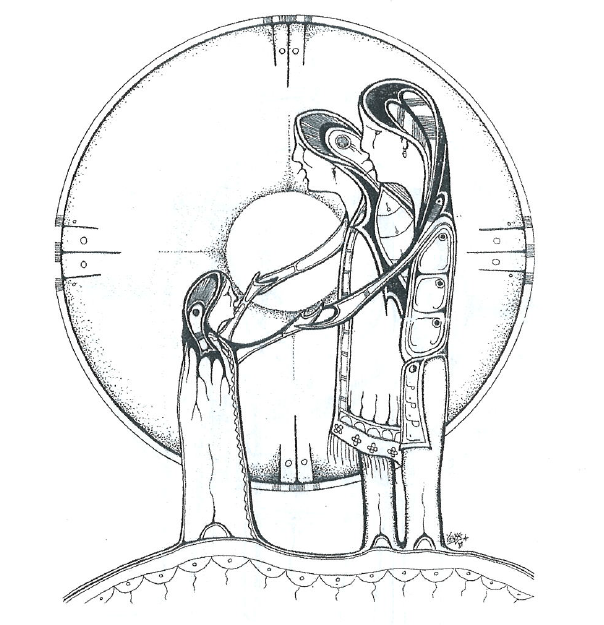 Artistic interpretations of the Seven Grandfather Teachings. Any medium (paint, pastel, pencil, ink, etc.) on paper will be accepted. What is the submission prize? Please submit scanned or clearly photographed copies of your finished pieces to operations@tracksprogram.ca or use submission form available here.